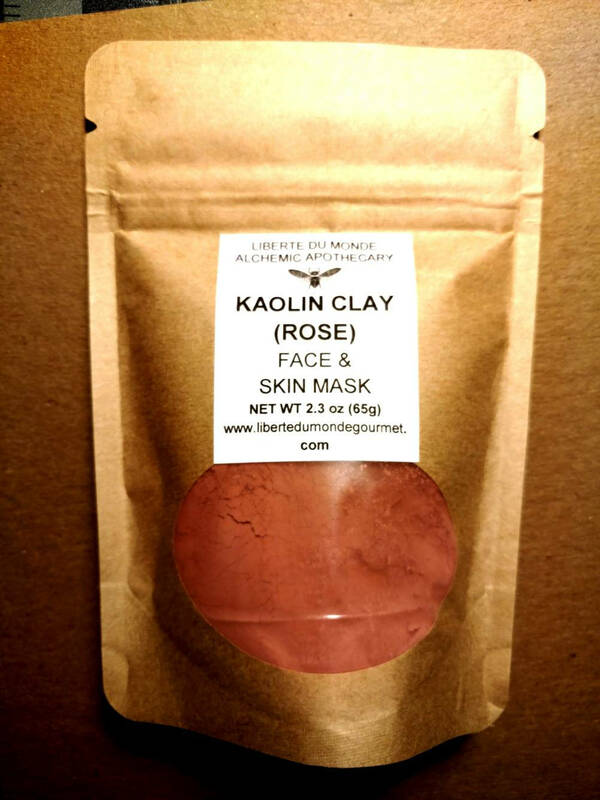 Kaolin Clay is a mild clay and excellent for normal to dry skin types. It gently cleanses and exfoliates. 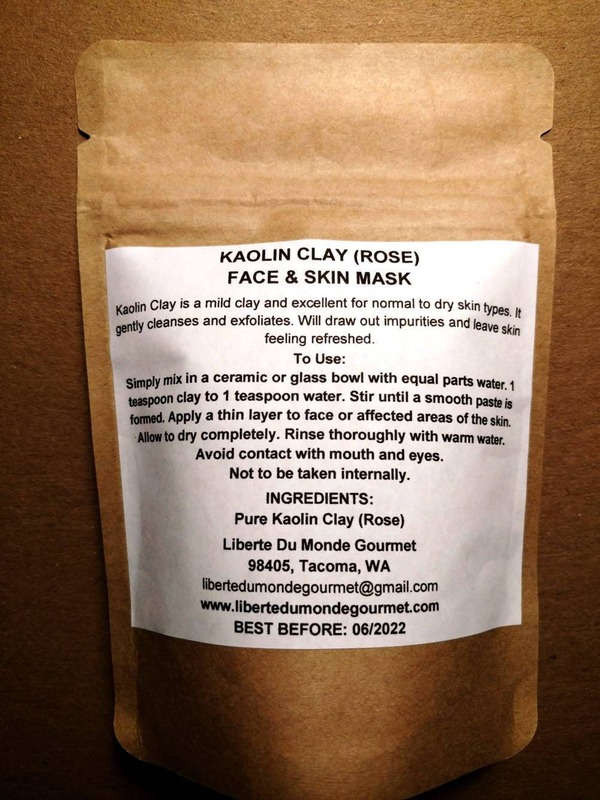 Will draw out impurities and leave skin feeling refreshed. *All products are packaged by volume and the labels reflect the weight. All orders will be filled this way unless otherwise noted. If a listing states 4 oz bag/pouch it is the size of the packaging not the weight of the product.